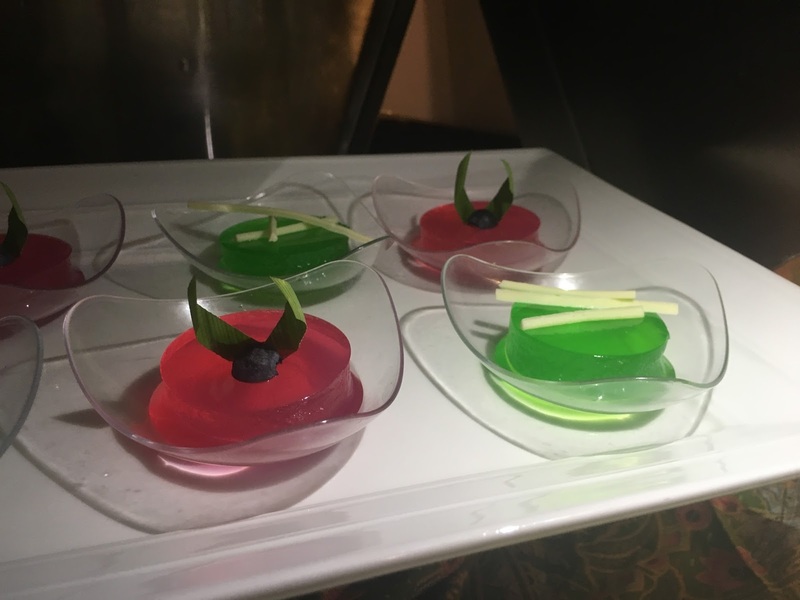 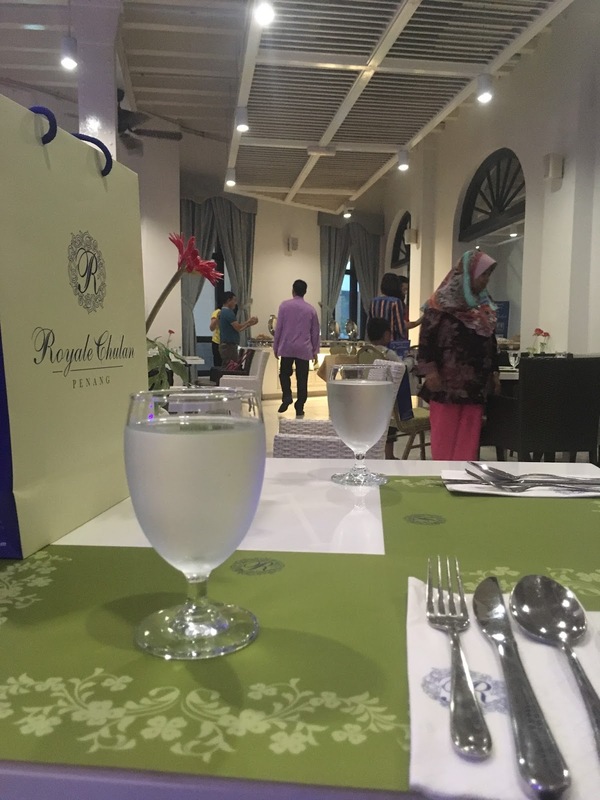 Boggler Blogger: End your Fasting nights at Royale Chulan, Penang! 8th May 2017 marked the grand rebranding of The Royale Chulan & Bintang Hotels with the now name Royale Chulan Hotels and Resorts for all the 8 hotels in KL, Damansara, Cherating, Hyde Park London, Bukit Bintang, Seremban, Penang and The Curve. 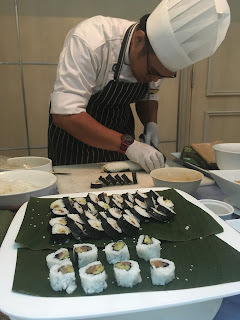 Recently, I got the chance to attend to the grand Ramadhan buffet of The Royale Chulan Penang. 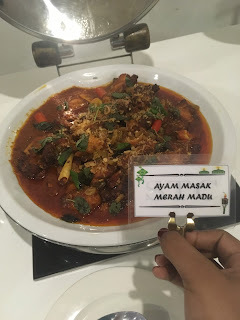 With a catchy slogan of “macam macam ada” that was a day whereby I had a countdown to attend to! 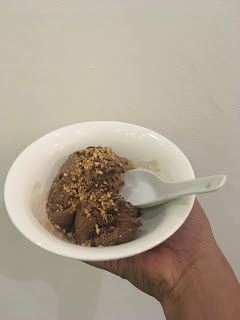 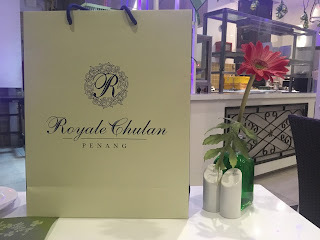 Firstly, thank you for Royale Chulan for hosting Boggler Blogger’s Chocolate Monster at your newest buffet dinner, Selera Ramadhan: Macam Macam ada. 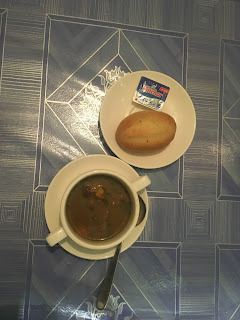 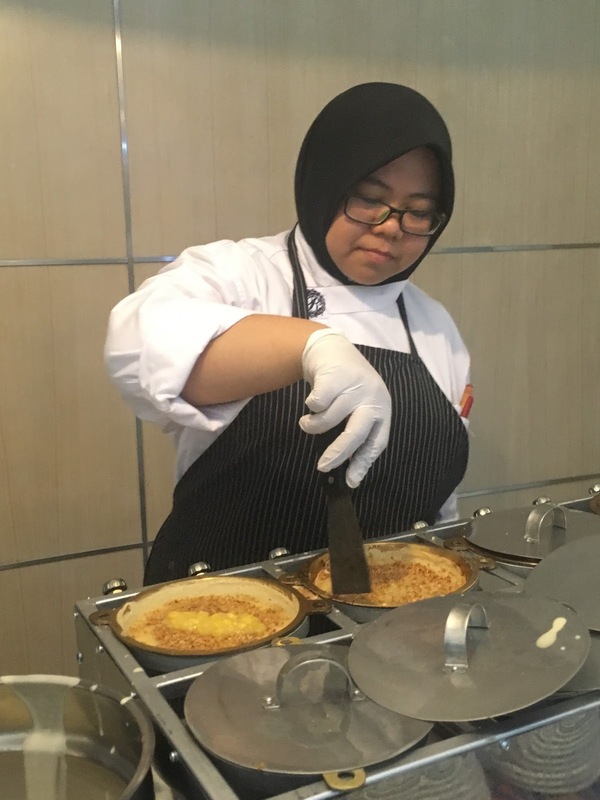 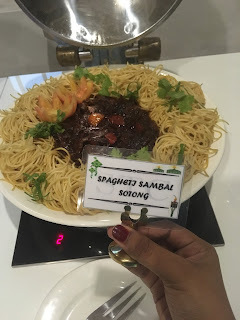 Believe me not, Royale Chulan’s bountiful buffet includes 10 action stalls, which varies from Sushi Kerabu Mangga to Nasi Briyani Gam with Kambing Panggang Golek. 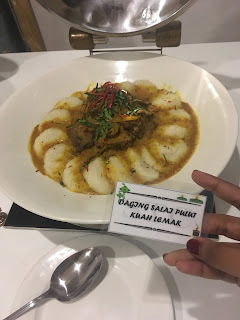 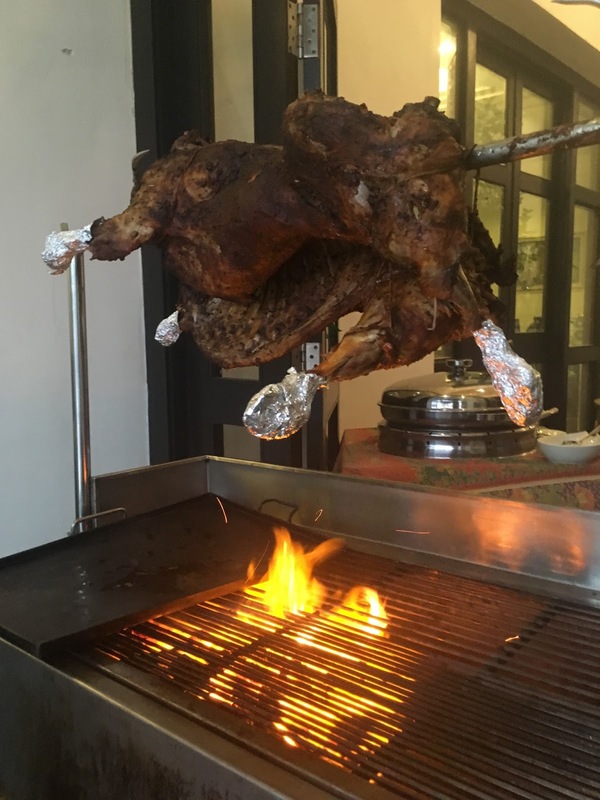 The Kambing Panggang Golek was said to be last year’s crowd favourite and it definitely won a lot of attention at first glance. 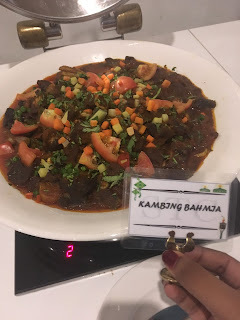 Truth to be said, the Kambing Panggang which was marinated in a secret blend of spices and roasted to perfection was love at first sight for many. 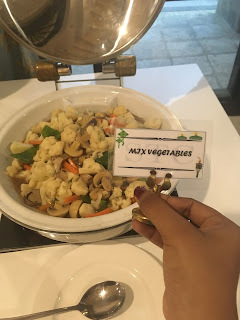 I kid you not, I saw it in the eyes of many around me! 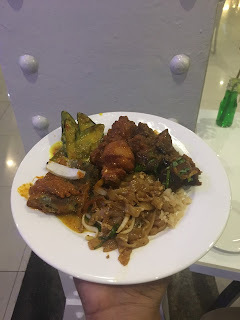 The action stalls includes Chicken and Beef Satay with condiments, Ikan Bakar, Sushi Sotong Kerabu Mangga, Kambing Panggang Golek, Apam Balik, Char Kway Teow, Cucur Kerang Berlauk, Bubur lambuk, Roti Canai & Murtabak and Ayam Goreng Berempah. 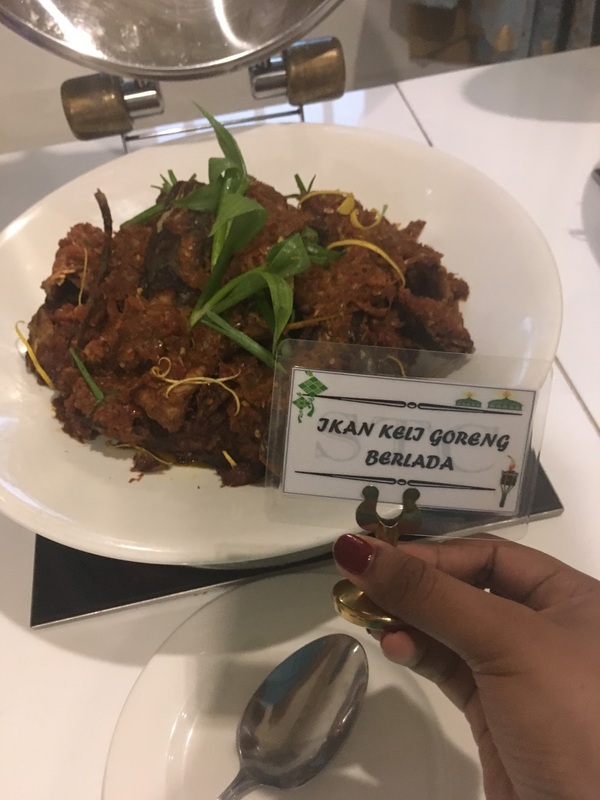 22) Char Kway Teow- Penang’s favourite and was done great! 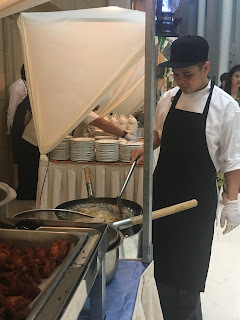 33) Ayam Goreng Berempah- Fried to perfection! 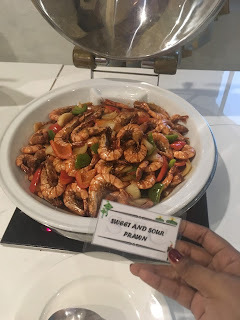 The main buffet had amazing varieties, from Spaghetti Sotong Sambal to Sweet & Sour Prawn. 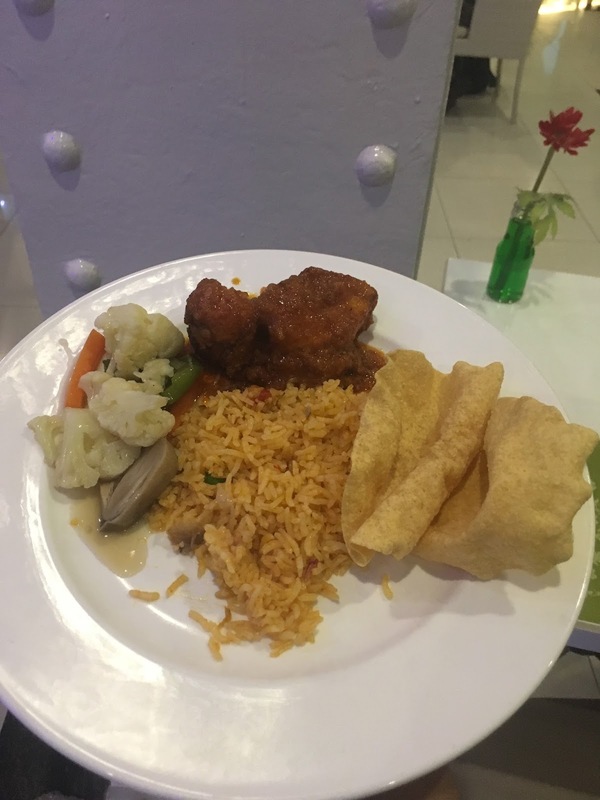 The Nasi Tomato and Briyani were also spiced very well and gave the whole meal a perfect balance! I really enjoyed the Ikan Keli Goreng Berlada and Kari Ikan Tenggiri Bendi! The fish was very well cooked. 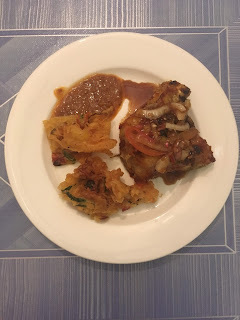 I personally loved that Roti Canai was not left out from the Penang’s authentic food row, and the Murtabak they offered was very well flavoured and was hot throughout the buffet night! 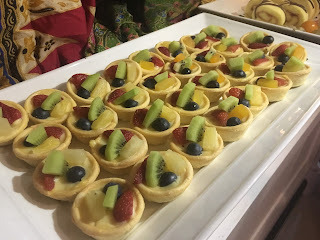 Here are some of my plates from the night! 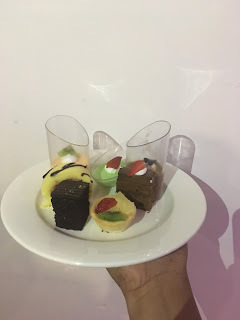 Because Chocolate Monster likes to start off with desserts! 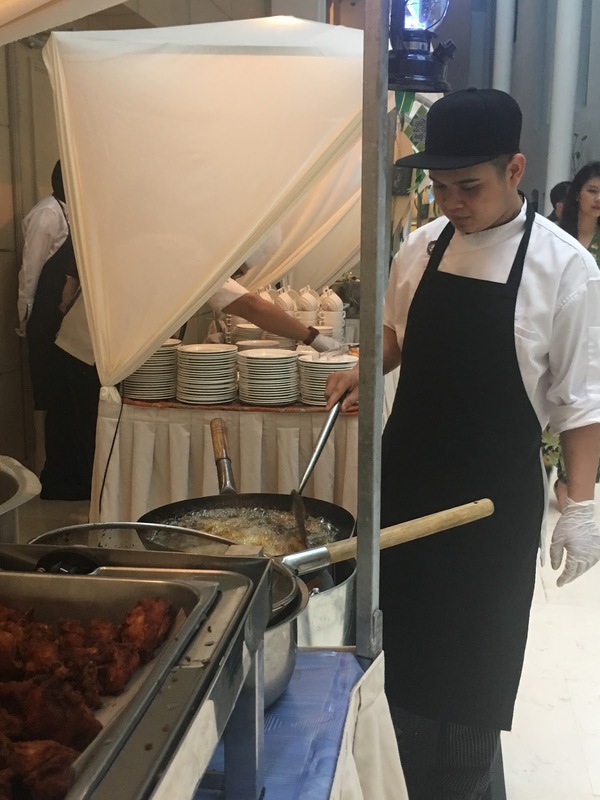 CHAR KWAY TEOW WAS THE STAR HERE! 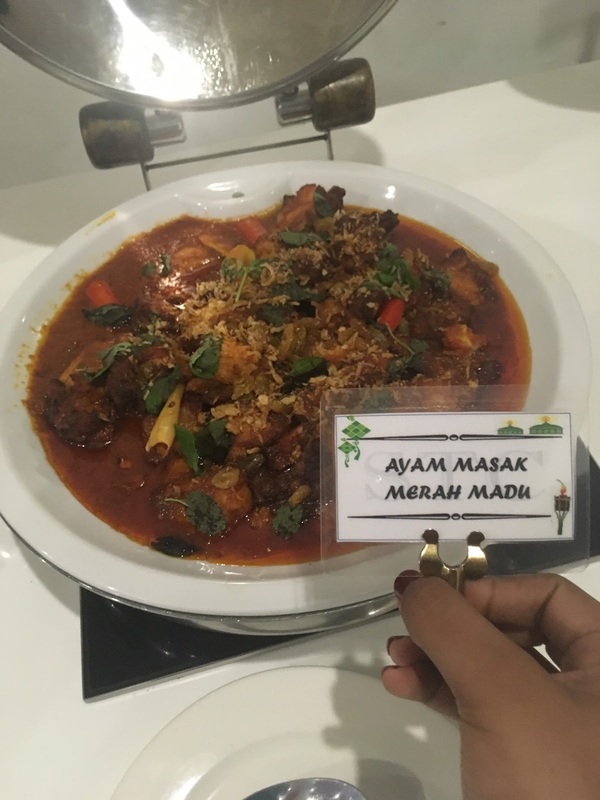 This was the best sup tulang ever! They had amazing desserts too!!!! 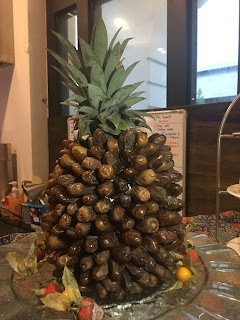 A buah kurma pineapple? TAKE ME IN! Here are some of the main dishes! 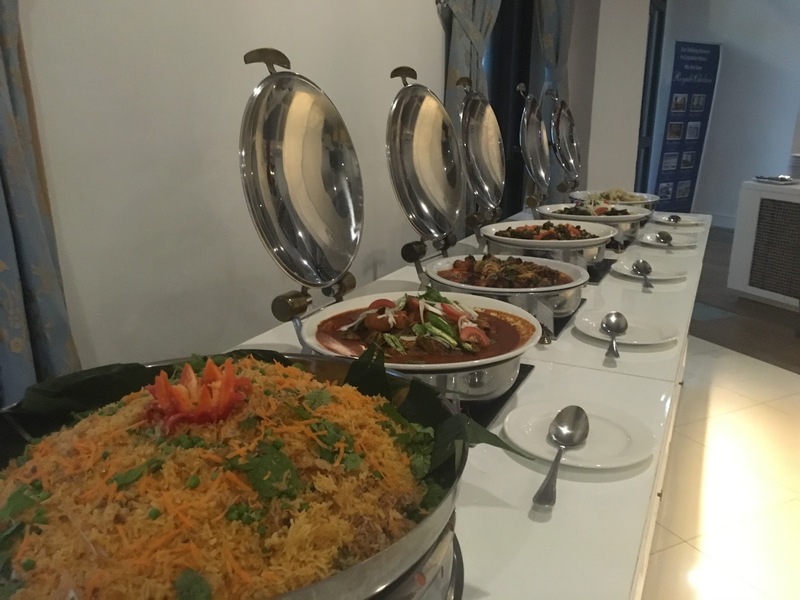 The buffet dinner will be available from 28th May to 23rd June 2017 at it is priced at RM78 per adult and RM40 per child or senior citizen for the first and last week of Ramadhan and RM88 per adult and RM44 per child or senior citizen for the second and third week of Ramadhan. 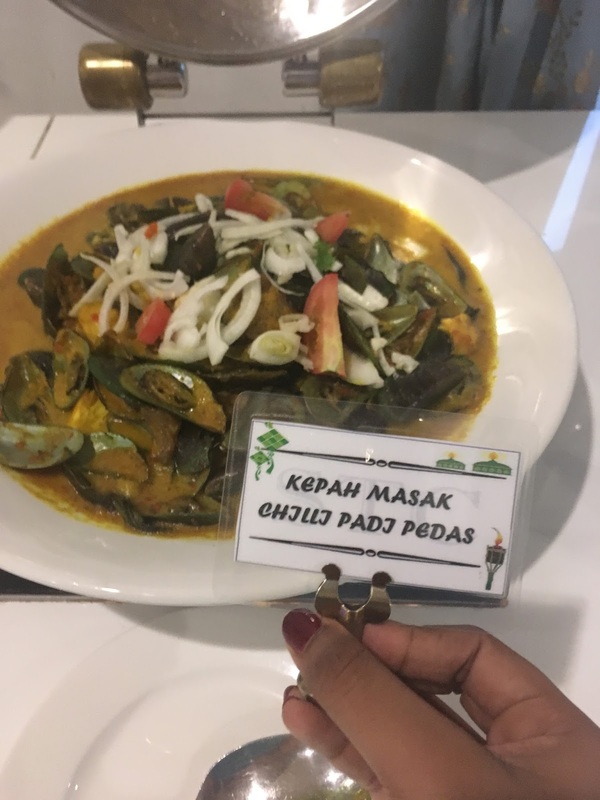 So Penangites, what are you guys waiting for? 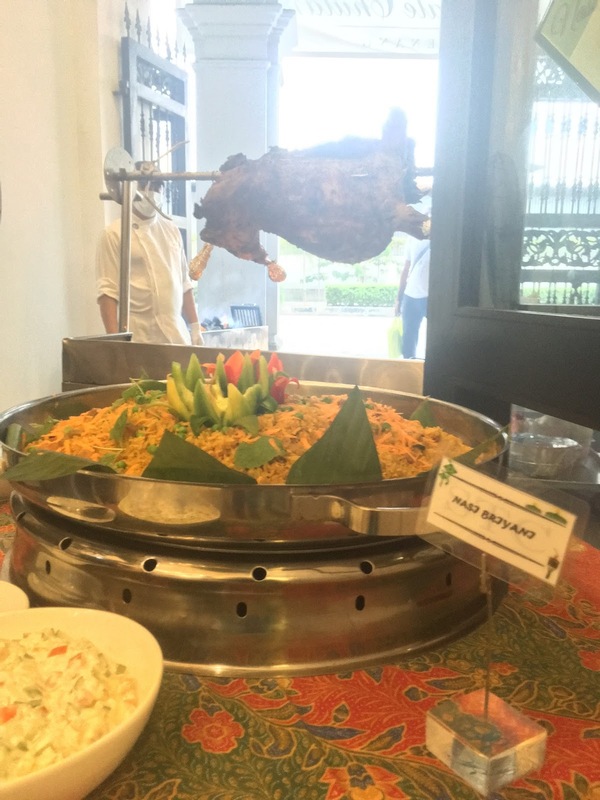 Call +60402598888 to book your spot for your Buka Puasa at The Royale Chulan now!